The Public Education Foundation has named UTC Vice Chancellor of Enrollment and Student Success Dr. Yancy Freeman to its board of directors. 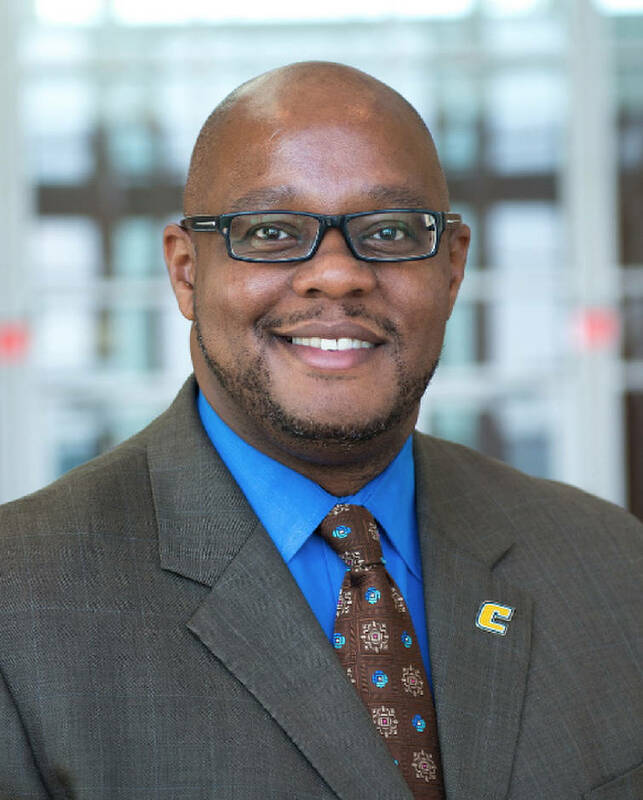 "Dr. Freeman has led UTC's successful efforts to increase the number of low income and minority students who enroll and then graduate from UTC," said PEF President Dr. Dan Challener said in a statement Wednesday. "This makes him an ideal board member as we redouble our efforts to help all students, especially low income and minority students, earn a college degree or a credential with value in today's economy." Freeman is a University of Tennessee at Chattanooga alumnus and has been with UTC for 24 years. He serves on several other boards including YMCA Youth Leadership Chattanooga, Girls Preparatory School and Chattanooga Christian School. "I am thrilled to join the Public Education Foundation Board in an effort to support strategic initiatives for advancing educational outcomes in this area," he said. "The work of PEF has been pivotal for our children and this community."